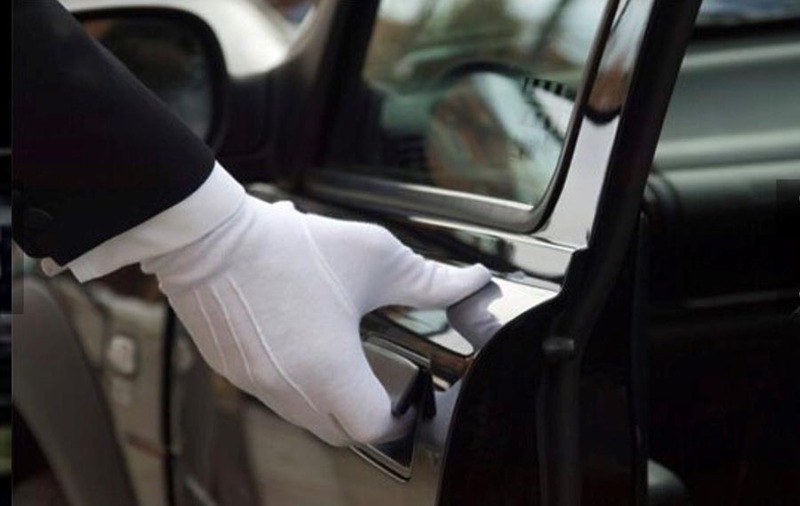 Whether you require a private service or airport transportation for a larger group, never miss a flight with our luxury services available to pick up at a residence or hotel and drop off at the nearest check-in point. Our professional drivers will greet after a long flight, handle luggage and transport to the destination in style and comfort. Our drivers expertly navigate local routes safely and efficiently to lessen passenger stress related to traffic jams or construction. We offer the most recent models of stretch limousines and party buses that are impeccably maintained and fully equipped with the most advanced technology and complimentary refreshments, to transform any ordinary night out into an extraordinary event. Travel with clients, guests, friends and family in sophisticated style, safety and comfort. Our experienced and fully uniformed chauffeurs provide personalized and courteous service and are dedicated to your safety and enjoyment.